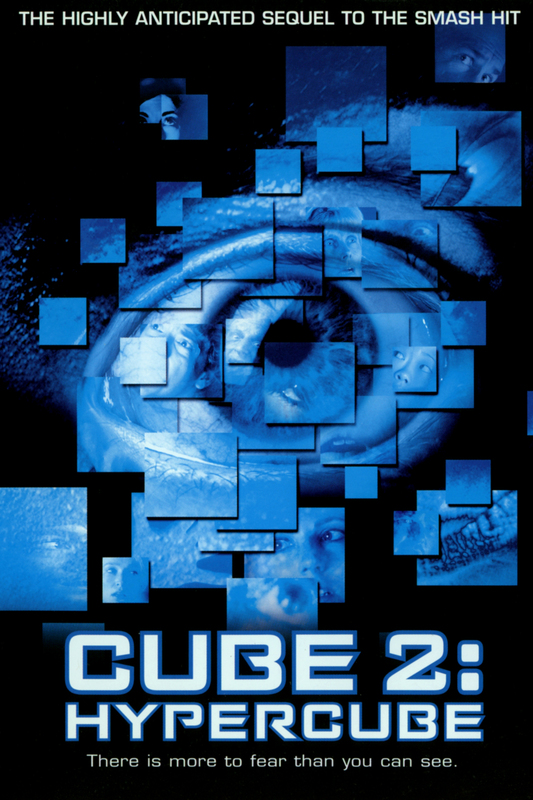 With this movie, we get some behind the scenes setup on the cube. We’re still not given a legit reason for this thing to exist or why people are put in there but this time, the cube has the added hurdle of quantum teleportation. It The Matrix and Saw had a baby that was smarter and more sadistic than either one, it would be this movie. Or maybe Matrix, Saw, a particularly dark episode of Star Trek: The Next Generation, and Rick and Morty. The same dark and hopeless tone carries through to this movie from the original but I did feel a little let down by the typical ‘hidden evil government’ thing. I dunno why I was expecting more but I think it’s because I see it so often. I was intrigued, entertained, and amused by how poorly the effects aged. I will admit I giggled. But yup! I’ll be watching the next one!